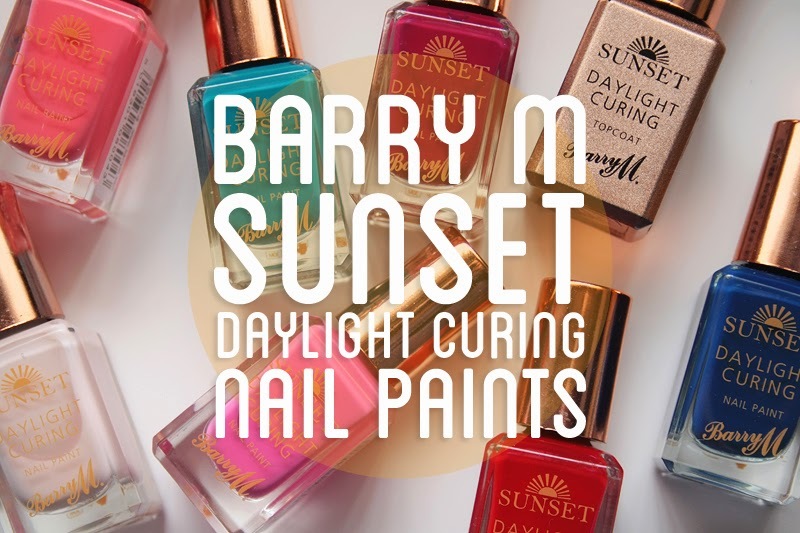 It seems that daylight curing polishes are the trend du jour with Barry M's latest collection adding to the increasing number of at-home long lasting manicure treatments. Currently a collection of seven classic shades, the Sunset Daylight Curing nail paints promise up to ten days chip-free wear so let's see if they live up to their promise. 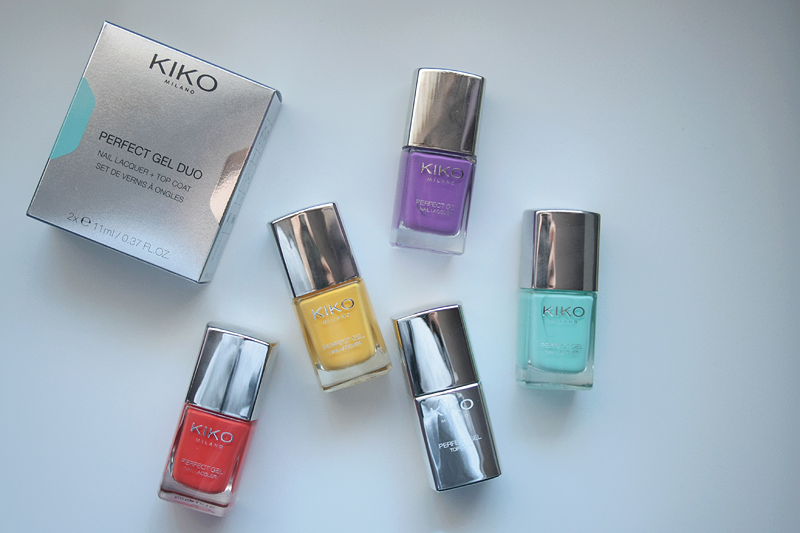 The Italian brand Kiko Milano are the latest to launch a nail system that supposedly replicates a salon gel manicure without the need for UV and in the comfort of your home. 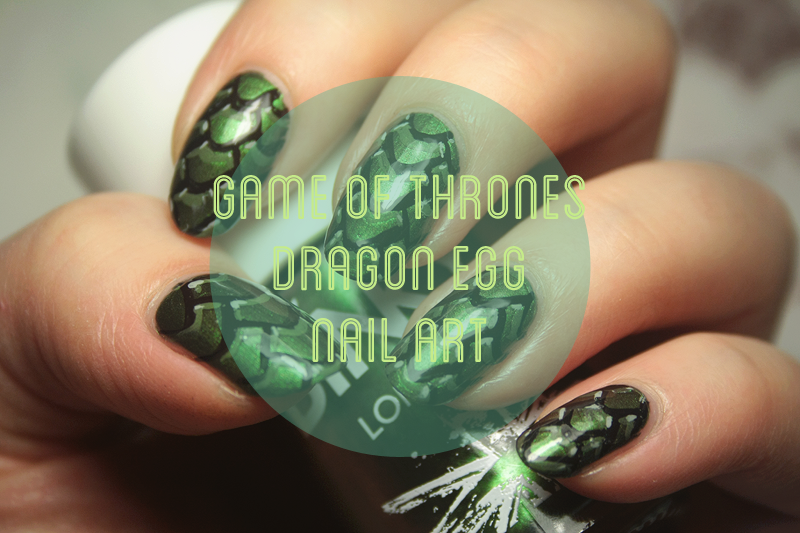 The Perfect Gel Duo, priced at £7.90 contains the two products you need to achieve this look. I was kindly sent four of the Perfect Gel Duos to test for you guys so see if they live up to the claims under the cut. Superdrug have launched a competition to find their 'Superdrug Exclusives Blogger' and to enter you must write a blog post post featuring products found exclusively in Superdrug. One of my favourite Superdrug exclusive brand has to be Models Own. 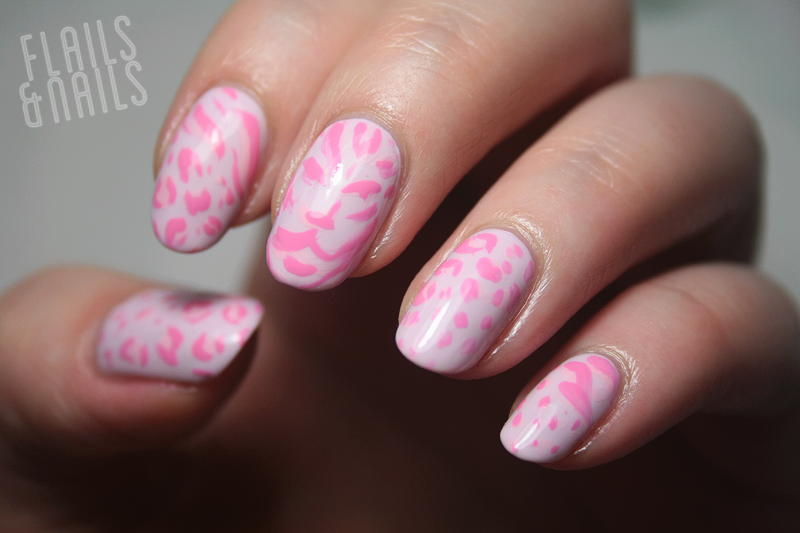 The past few weeks I've been lacking a bit in inspiration but I always find fashion to be a good place to start for nailspiration so I had a nosey through the Lily Pulitzer website and found the Be Spotted print and fell in love. It's no secret that I'm a huge fan of leopard print and I love this print's mix of leopard and zebra print with the occasional lion head thrown into the mix. 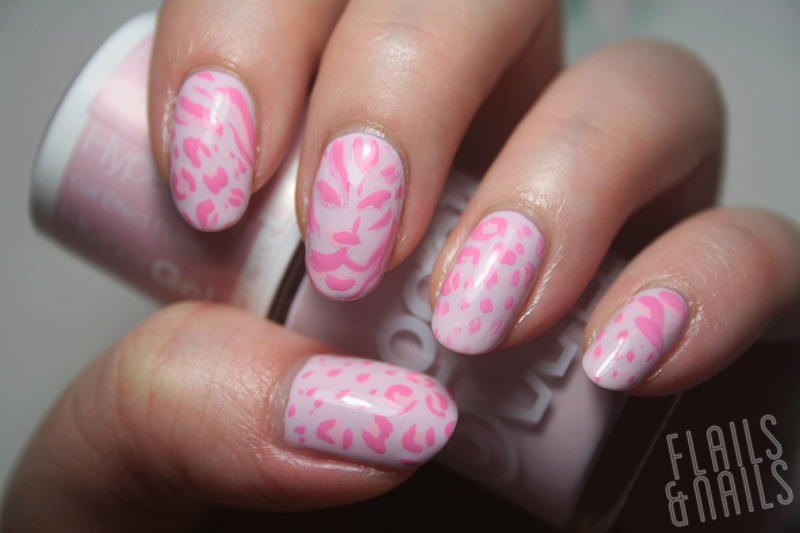 The colour palette is so fun too and I knew I had the perfect pinks from my Models Own arsenal to fulfil the brief. 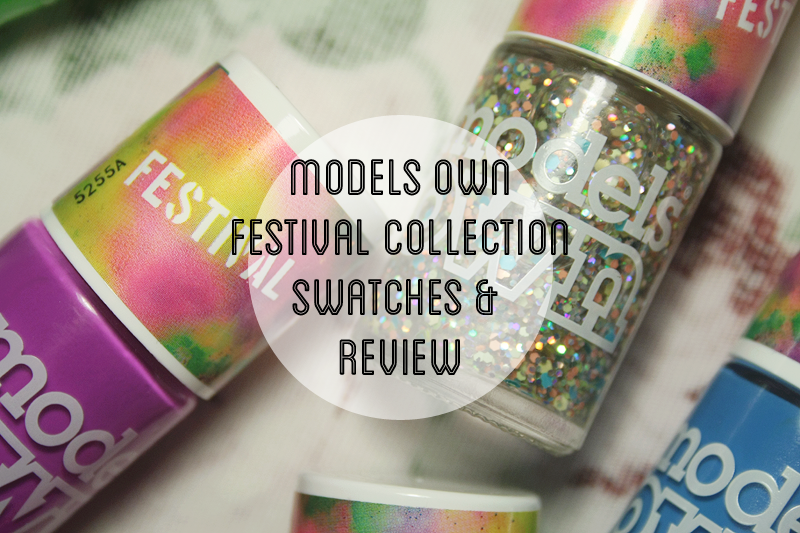 Models Own polishes are priced at £4.99 each and all the above polishes can be found in Superdrug, as well as the Models Own website.